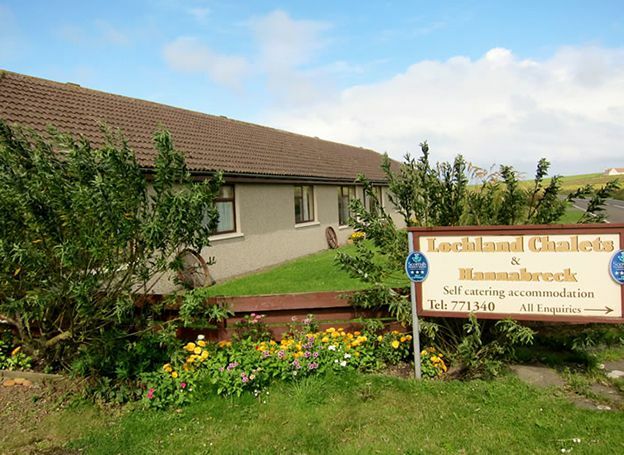 Lochland Chalets are situated in a central location on the Orkney Islands and offers convenient self-catering accommodation with its own bird hide only 1 mile from Dounby and 15 miles from Kirkwall, the main town. Ideal for bird watchers and nature lovers, the Chalets have their own bird hide overlooking the RSPB reserve Loch of Banks, one of Orkney's largest remaining wetlands where you can view breeding ducks such as Wigeon, Shoveller and Pintail, Geese such as the Greenland White-fronted, various wading birds and the rare Great Yellow Bumblebee as well as the occasional otter and rare Hen Harrier or Marsh Harrier! 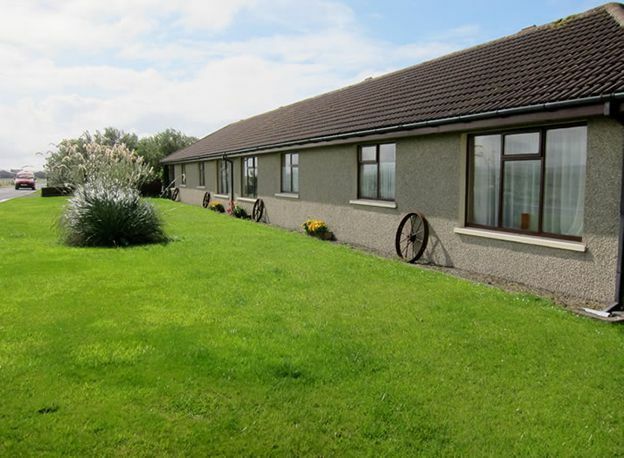 The Chalets are close to various archaeological sites and tourist attractions close by such as Brough of Birsay, Skara Brae, Ring of Brodgar and Maeshowe. 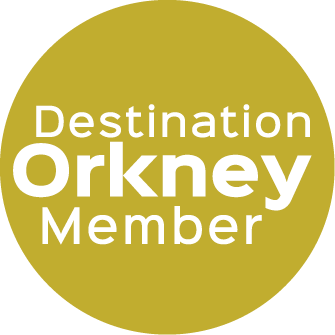 Also closely situated to a number of trout fishing lochs and the village of Dounby, where you can find a supermarket, post office, hairdresser, butcher shop which sells local meat and seafood, pharmacy, Doctor's surgery, pub/restaurant, jewellery and gift shop. The chalets have two bedrooms each and sleep 2 to 4 people. They are fully equipped with everything you need, and include all linen and towels. Contact Phyllis on 01856 71340 to book your stay.